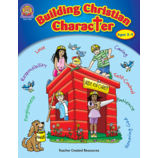 Help children understand Christianity through a variety of activities, crafts, and games. 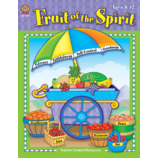 These products promote Christian values and build Christian character. 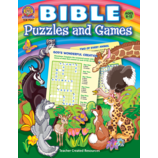 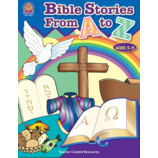 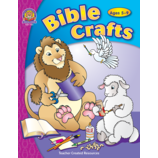 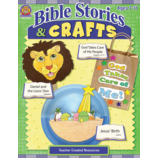 Bible stories, verses, and prayers from both the Old and New Testaments are presented in creative ways to help children comprehend God’s work and His presence in their everyday lives.